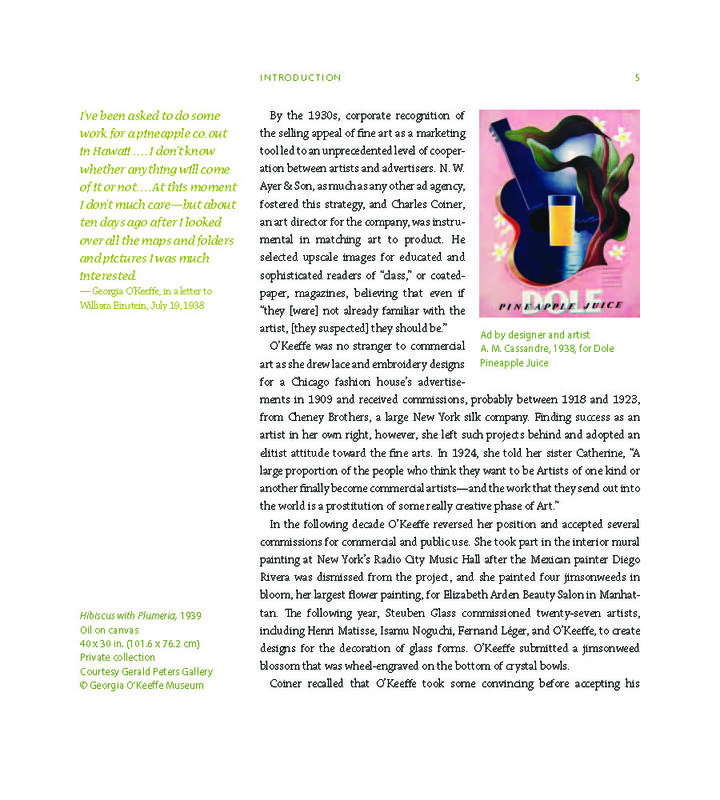 124 pp, 9" x 10"
Georgia O'Keeffe is a legend of 20th-century American art. Her life and work, have taken on mythic proportions. Hawai'i is also mythic in our national psyche-a paradisiacal place of healing and renewal. 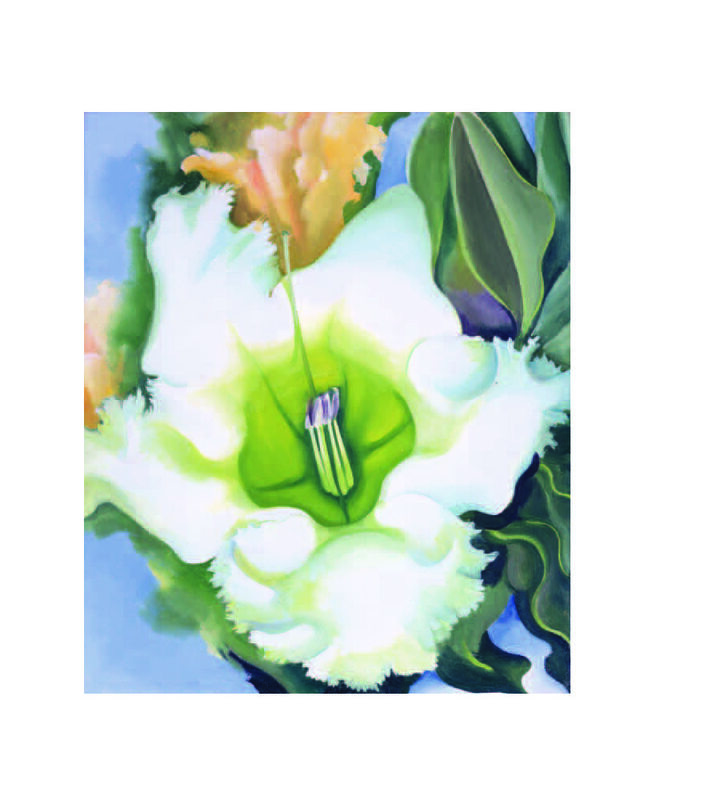 In 1938, the Dole Pineapple Co. invited Georgia O'Keeffe to come to Hawai'i to produce two paintings for their national advertising campaign. She accepted, and in the spring of 1939 spent nine weeks in the Hawaiian Islands. While on Maui, she was hosted by the 12-year-old Patricia Jennings, a daughter of the Hana sugar plantation manager. This encounter would affect both women for the rest of their lives. Patricia Jennings Morriss grew up in Hawai'i. In her lifetime she has served on the boards of directors of numerous art and charitable organizations, managed macademia nut farms and general stores, and has been blessed with 5 children, 9 grandchildren, and 3 great-grandchildren. Maria Ausherman is an independent scholar interested in the history of preservation in the U.S., the history of photography, and the intersection of fine arts and documentation. Jennifer Saville served as Curator of Western Art at the Honolulu Academy of Arts in the 1990s, curating the only showing of Georgia O'Keeffe's Hawai'i paintings since 1940. 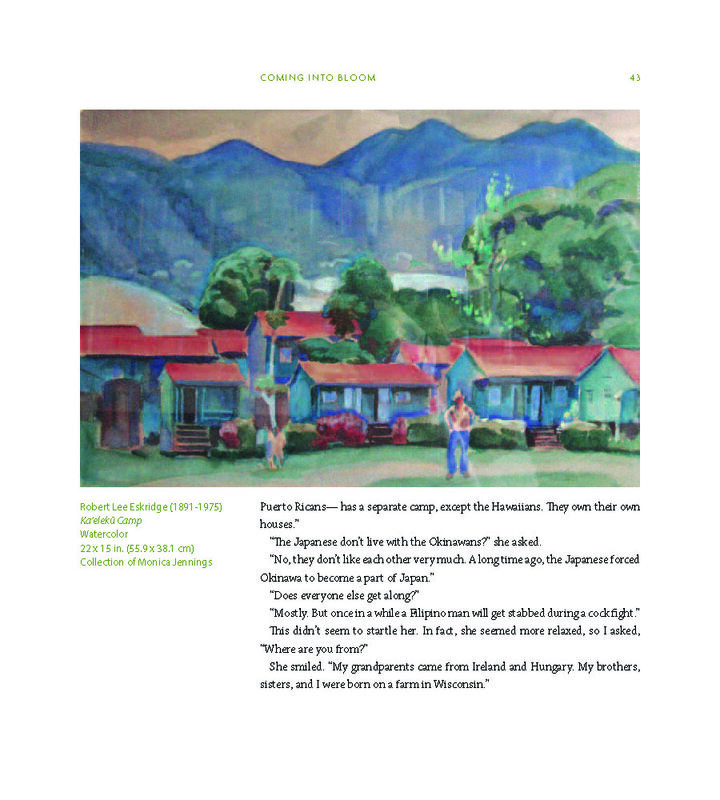 She is coauthor of Finding Paradise: Island Art in Private Collections, Georgia O'Keeffe: Paintings of Hawaii, A Printmaker in Paradise: The Art and Life of Charles W. Bartlett, and The American Canvas.